It's time for another Sew Cute Tuesday! I hope everyone here in the US had a wonderful Thanksgiving Holiday. My brother is visiting from Pennsylvania, so we're spending the week in Austin with my parents. It has been fun spending time with everyone, and I brought all of my cross-stitch WIPs to work on while away from my sewing machine! I did a small amount of Black Friday/Small Business Saturday shopping to support some local shops in my area. I picked up fabric to make a quilt for my husband, he's a computer engineer so the circuit board fabric is perfect! And I also snagged some aida and linen fabric for a few more cross-stitch projects I want to do. 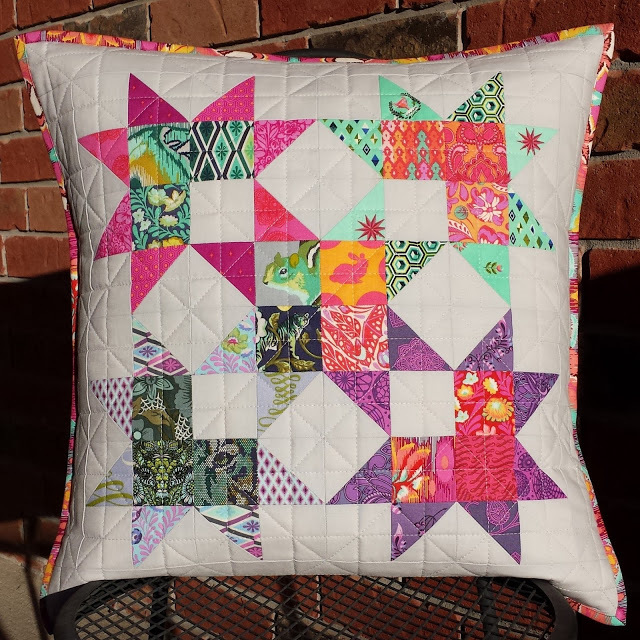 Johanna from Stuff I Made Last Week made this awesome pillow with Tula Pink fabrics! I love how she quilted it! 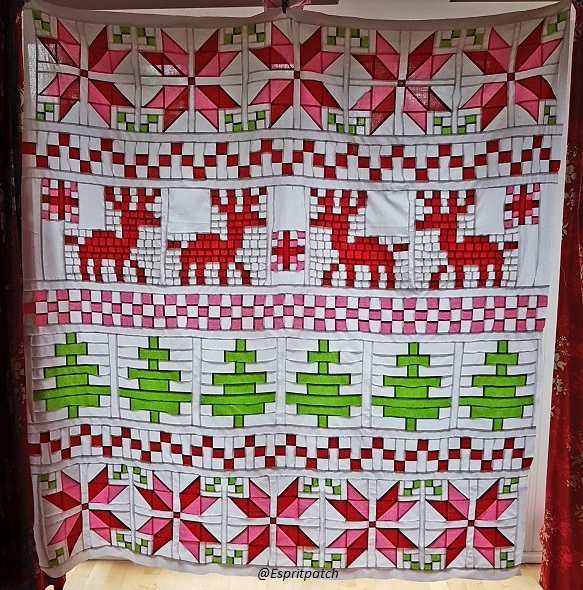 Celine from Espritpatch finished this super cute quilt top! I love the fair isle theme. 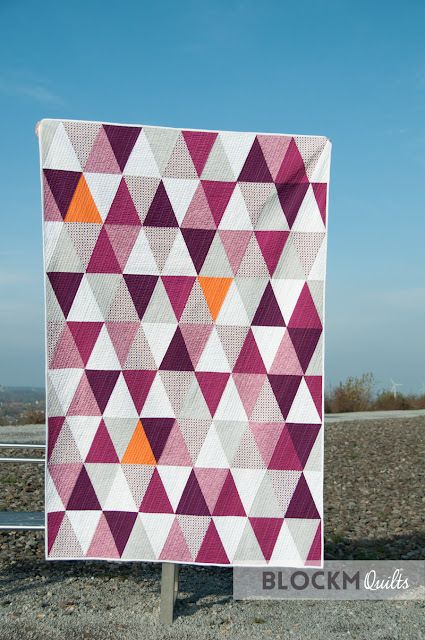 Last but not least is this awesome triangle quilt by Daniela of block M quilts! The pop of orange combined with the purple is so cool! 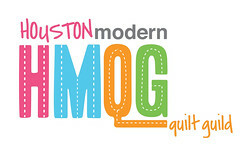 Wow, thanks for featuring my quilt top. Hope you had a great time with your family.